I am sending this email to advise you that the Aboriginal Land Claim for the Paddys Corner Reserve on the Thredbo River has been dismissed and that the Monaro Acclimatisation Society (MAS) will be installed as Trustee Managers of the reserve. I would like to thank all of you who supported us in this matter and ask you refer this email to others who may be interested. The MAS will now be seeking funds to upgrade Paddys Corner Reserve and we will also be endeavouring to contact the local Aboriginal Land Council to consult with them over the management of the reserve. On behalf of the MAS I wish you all good fishing and I hope your access to the Thredbo River through Paddys Corner Reserve is respected as a privilege. Rivers:- Are fishing very well at present and while not all fish are huge there are enough smaller fish feeding to have some fun most rivers are running well and clear. 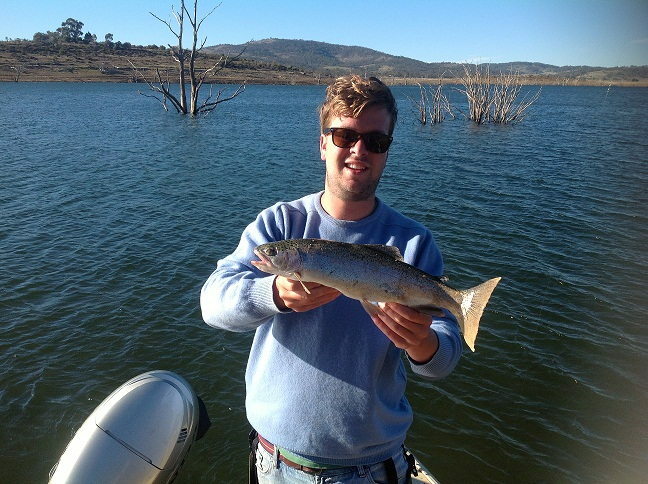 On the Eucumbene the fishing has been similar to that in the Thredbo. Searching or casting at a sighted fish with a dry has been working well in the glides and slow pools. A dry indicator with a weighted nymph has been the best option in the faster runs at the head of pools. The Thredbo River is doing much the same as Euc it pays to slow down and look. Down below the Thredbo Bridge is fishing well up past the hatchery and around the Diggings. Mostly rainbows have been caught with a few browns. Smaller high country streams have still been producing over the last week, with a nice still warmish day making the ideal fishing in these cooler streams. Small dries or nymphs are the go here. Best Dry flies have been Adams parachutes, Klinkhammers, Blue wing olive parachutes, Elk Hair caddis and Beetle patterns, Wulff's and Humpies are good too at present. The Moonbah, Murrumbidgee, Gungarlin, Eucumbene, Thredbo are all great rivers to have a look at over the weekend. 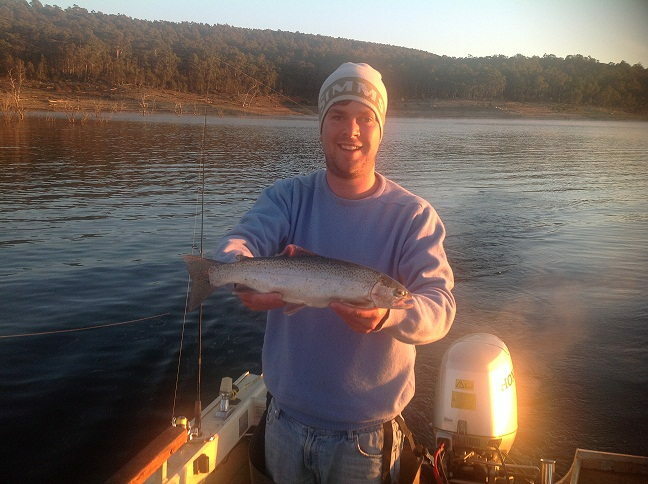 Lake Eucumbene:-Fly reports have been a little slow but there are still some nice rainbows to be caught. Levels are still dropping at this stage but the fishing has not turned off as yet. Mudeye hatches have been good this week and with some good conditions the fish and fishing will be outstanding. After dark with a Craig's Nightime and woolly bugger pattern should work, but you can also try Mark2 woolly bugger, cordulids and the ever popular hi-Vis mudeye. Black and brown Muddler minnows are also great fish takers after dark. Best places rushes bay, buckenderra, middling bank and up around the dam wall. 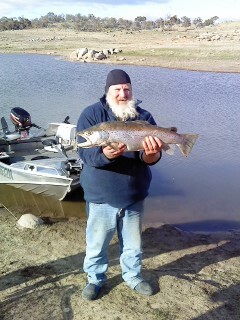 We have had some good reports coming in from anglers reach and providence in the last few days. 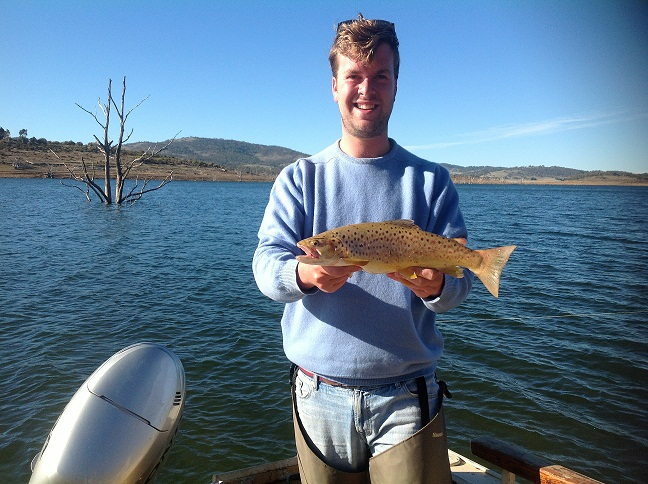 Lake Jindabyne fly:- Reports from Jindabyne have suggested that fishing down deep is the best bet at present. With cooler nights the edges should fish well early in the day. Small wets and searching with the gold fish and Woolly Buggers will find a few fish. A Mudeye pattern after dark in the evenings should turn up a few good fish also. Jindabyne:- . The quality of some of the fish has been superb with real football like condition. 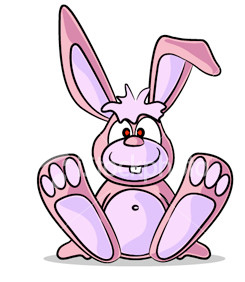 Best spots to troll have been Sids Bay, Creel Bay, Kangaroo Bay, the bank between Sid's and Kalkite and close to the township. spinning from the banks with Blades have been getting some good rainbows and browns. trolling and spinning have picked up in the last week with the cooler weather moving in. Eucumbene trolling reports have been better with both flat lining and leadcore working well. Small Attack minnows have accounted for several fish for one group while Blades have been great for another boat. 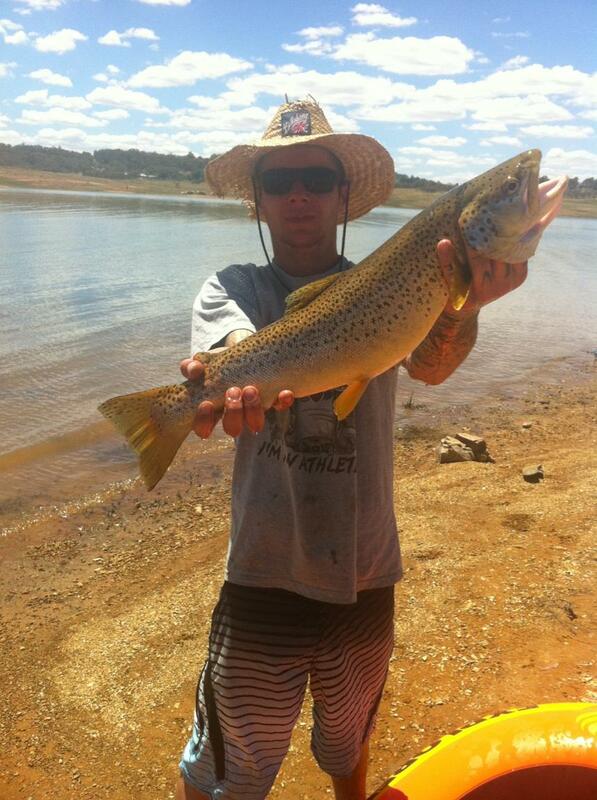 Browns have been on yabbies overall so a deeper bodied minnow like the Merlin deep divers will get down and is a cracker for targeting these larger aggressive fish. Reports have continued to be great with fish being taken on mudeyes.Mudeyes under a bubble are the obvious best baits but also Powerbait is working well. in the last week good reports have been coming in with worms under a bubble with about a 9foot lead from the bubble. 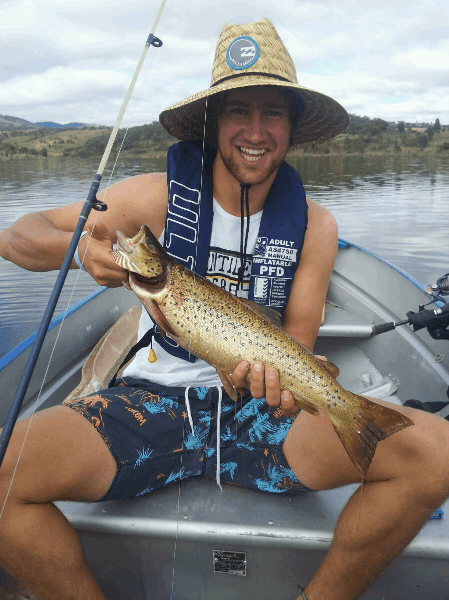 Jindabyne reports have been a little slow but the fishing should keep improving with the cooler conditions. Creel bay, Sids, Hatchery would be well worth a look at the moment. don't forget if your bubble fishing try a flie it works very well.